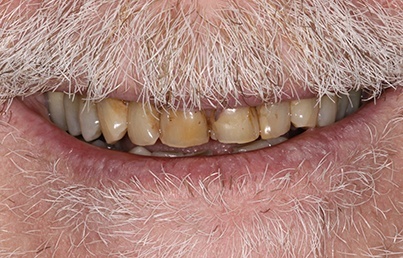 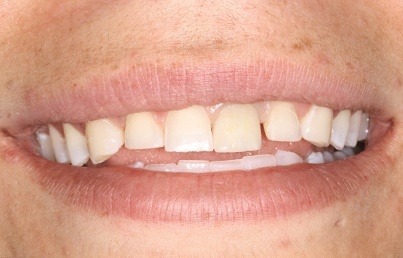 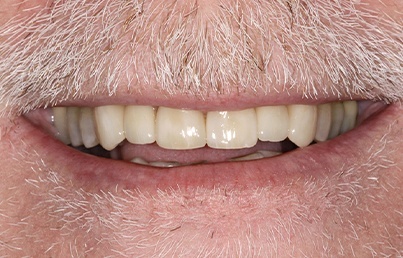 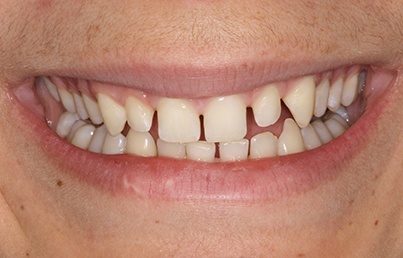 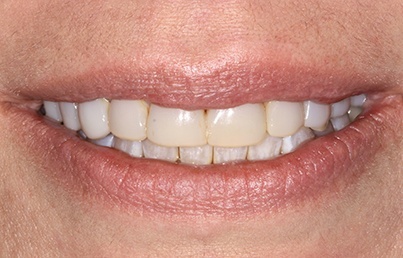 Not sure what cosmetic or restorative dentistry services you need or want to see some examples before committing to treatment? 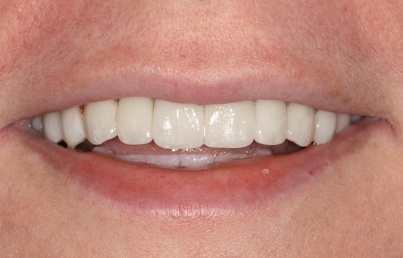 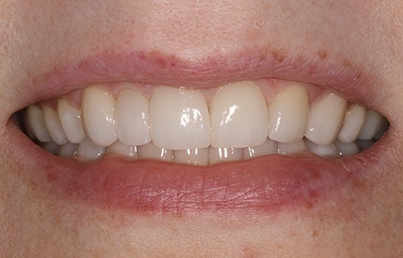 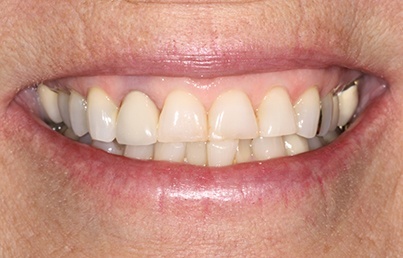 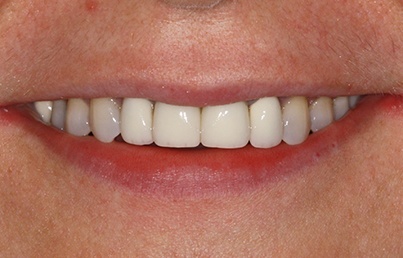 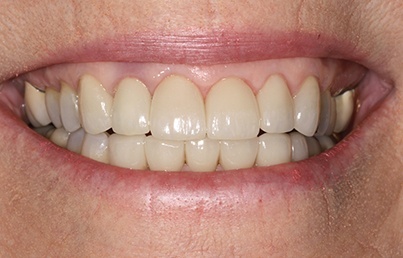 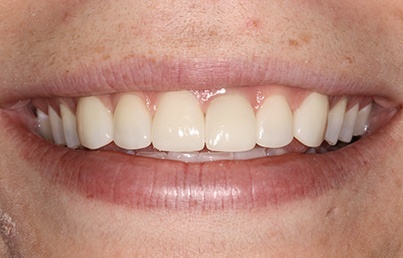 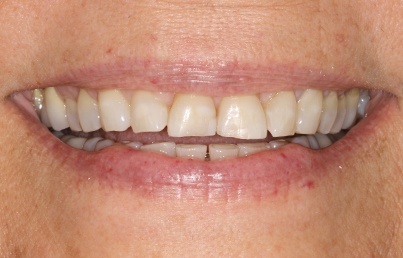 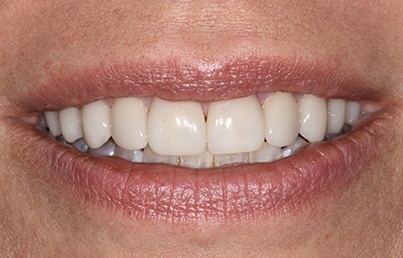 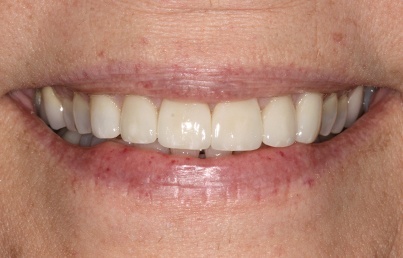 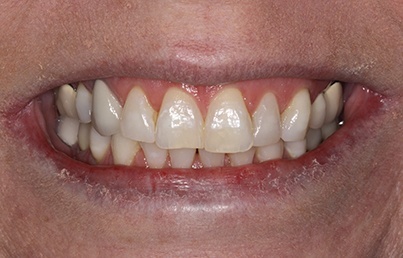 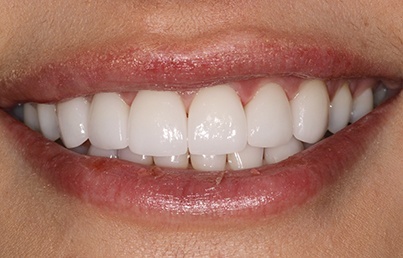 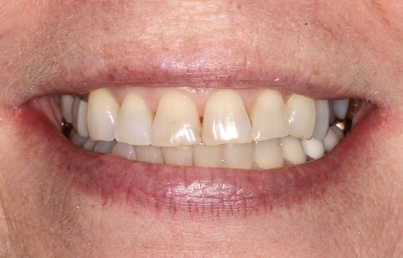 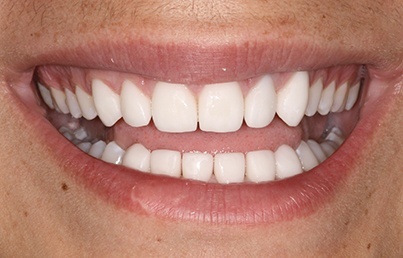 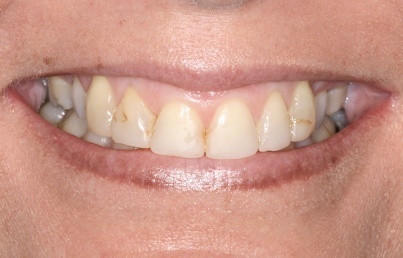 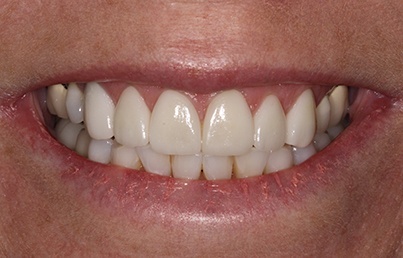 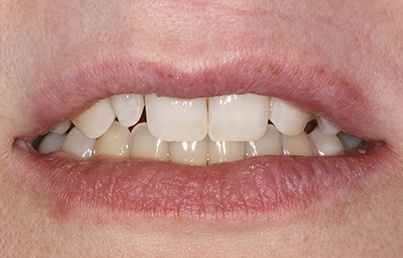 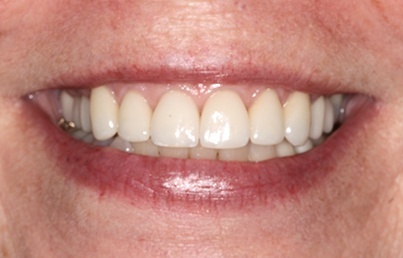 We encourage patients to explore the before and after images of our actual patients in the smile gallery. 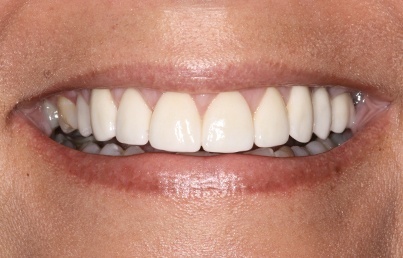 You’ll see the real results of our skilled dental care and know exactly what to expect from your own treatment. 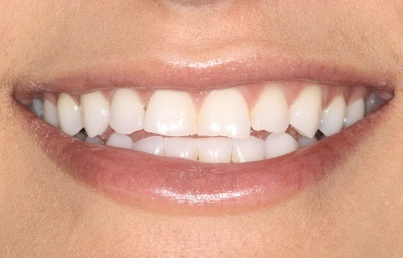 Don’t hesitate to contact our team to find out more or schedule a consultation at Moreno & Young Dental.